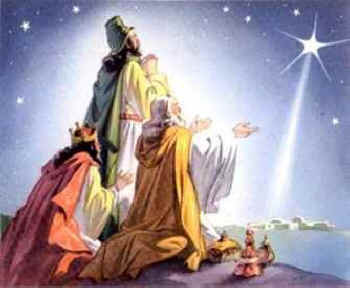 The magi traveled far to follow a star. A cosmic event was to take place. Following a star they journeyed far. God smiled upon the human race. Christ was born in a lowly manger. God came into a world that was torn. The baby was in grave danger. Yet on that day God’s love was born. What has changed in this world we know? Evil still comes into this world to play. Men’s minds surge to and fro.